What are you doing for your next holiday? 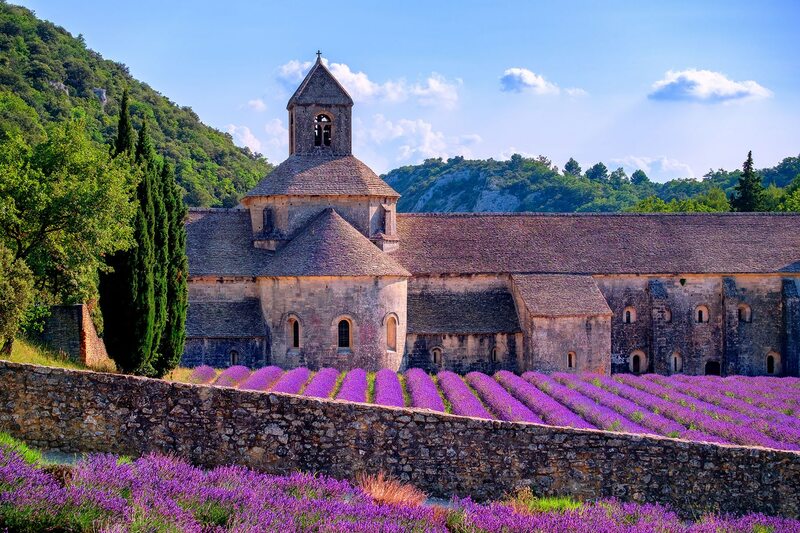 Discover Provence in France. Are you stuck for ideas about where to go for your 2019 summer holiday? Are you dreaming of sunshine, culture and a glass of crisp fresh French wine? Then why not come and discover the magnificent Provence in France for a well-deserved holiday in the sun? Provence’s western border is the Rhône River and its eastern border is Italy. The Provence includes the French Riviera and is famous for its sunny weather, bright countryside, wine, food and language (Provençal). So why look any further for your next holiday? Provence has everything you need to make sure that your well-earned break is a moment to remember, rich with history, café culture, fine dining, wine, lavender fields, exquisite coastlines and of course let’s not forget; all of this is anchored by the Mediterranean sea.